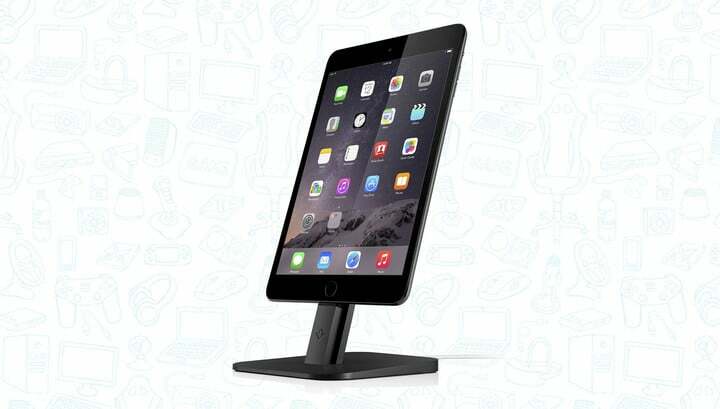 Amazon is offering the Twelve South HiRise in black for just $17 while supplies last. This is by far the lowest price we’ve ever seen! 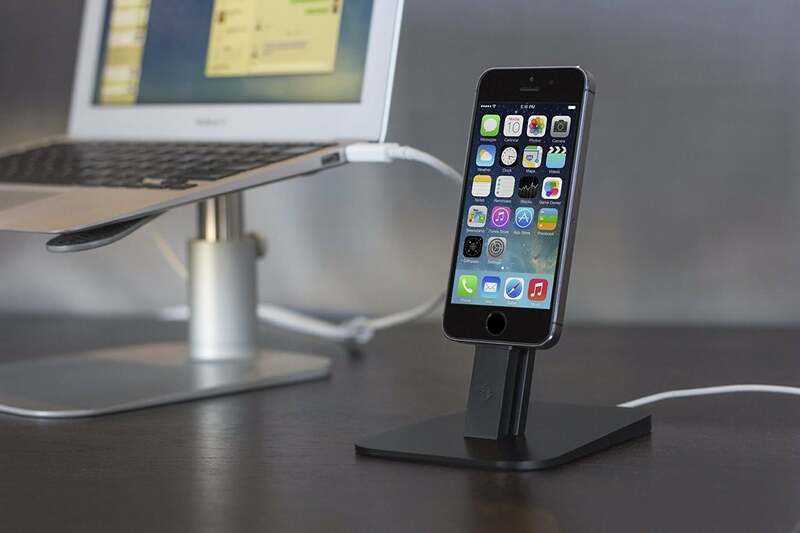 What makes the Twelve South HiRise so great is its weighted bottom which allows it to hold up a variety of Lightning-equipped devices including all iPhone’s and all iPad’s except for the 12.9-inch iPad Pro. It’s made of aluminum and it’s considered, by many, to be the best smartphone dock you can buy. In fact, we love it so much we’ve included it in many of our gift guides. Grab it while you can because we’re guessing this won’t be around for long.